We go to great lengths to provide high-quality Jiu Jitsu gear for women of all shapes and sizes. We want you to feel your best on the mat. 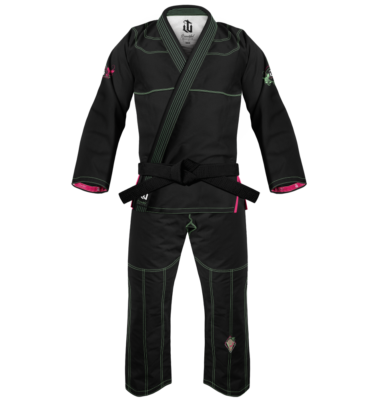 Our Jiu Jitsu gear is engineered for your comfort and athletic performance.